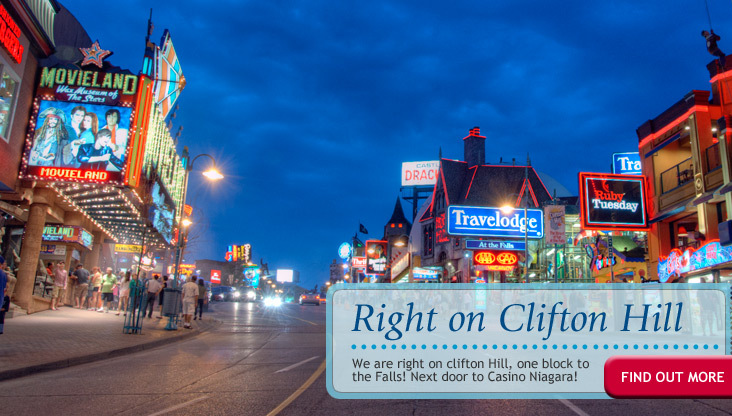 Travelodge At the Falls on Clifton Hill, the Dining and Entertainment District. Offering award winning rooms in an awesome location. 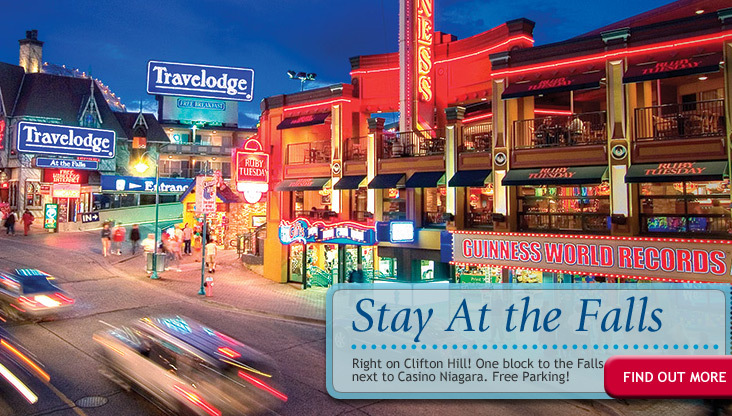 Walk to all attractions. 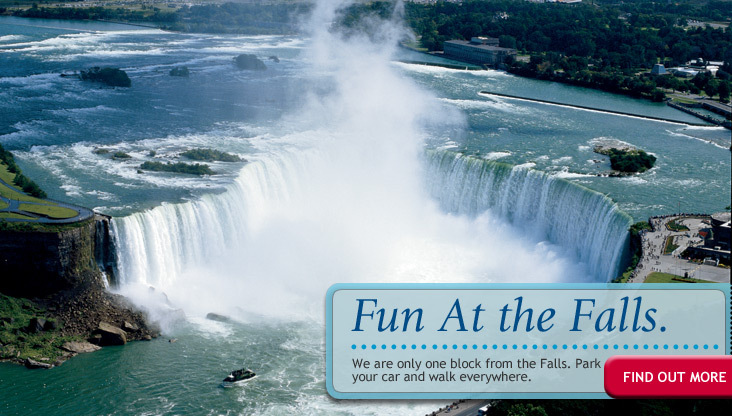 Park your car and walk to the Falls, The Horneblower, Casino Niagara and Niagara Parks. 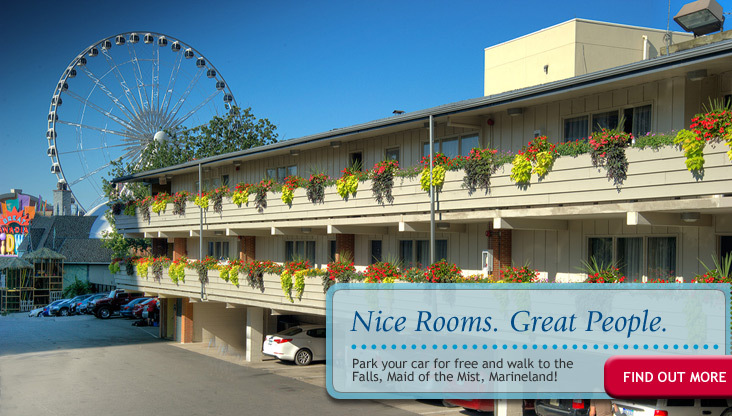 Travelodge At the Falls offers you the perfect location. And now offering an Electric Vehicle Charging Station.